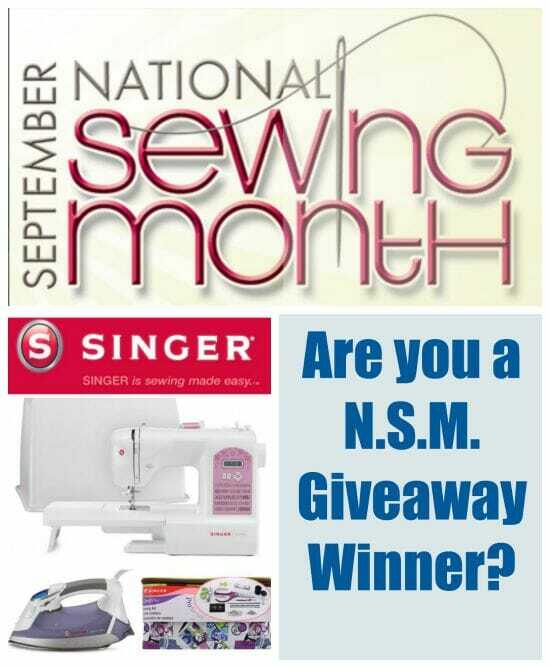 I'm delighted to confirm the winners for the National Sewing Month big giveaway. We had awesome prizes from both US and International sewing brands and sites, and I'd like to give each and everyone of them a BIG THANK YOU from me and from all of you for donating the prizes and helping to make National Sewing Month something special. Thank you to all for your participation. Every time you share a giveaway, Pin a pattern or tutorial to Pinterest, post to Facebook, tell your friends, tell your sewing group, or share one of my links in a sewing chat group it brings in traffic to the site and potential new readers. Visitors are the life-blood of the site, people to potentially buy a pattern, browse through the articles and free patterns and they in turn might share or Pin. Every page view is counted and the more traffic the site has, the more I am able to attract potential sponsors for contests and giveaways like this – and the more prizes I am able to offer to you in return. Everyone is a winner! 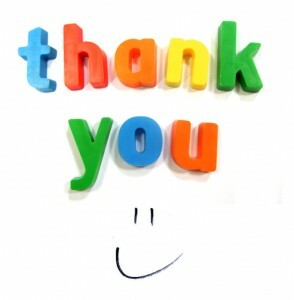 So please, continue to share about So Sew Easy and I'll be working hard to return your generosity. Please visit the sponsors and give them your support and business if you can.